← Who was Dr Banting? In the landscape of diabetes and all that is related, many books have come along to help people and families live better lives while dealing with diabetes. 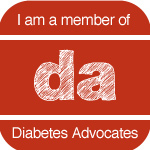 Recently, I received an email asking for a book review of “Fit with Diabetes”. Reluctantly, I accepted the offer and somehow worked it into my schedule. I was not expecting anything too exciting or good. However, what I read was a beautifully written book, with the detail and information to help people live better with diabetes! Fit with Diabetes by Christel Oerum is a great resource, regardless if you’re raising a child with type 1 diabetes, have type 1, or 2 diabetes. As many of you know, I have two daughters with type 1, and I want to see them live the best and healthy life as possible; as I enter my mid-forties the need for a clear-cut road map to a healthy life is more than a necessity and this book is relevant for my life. I do believe one just fell into my lap. The book is a thoughtful roadmap for fitness, nutrition, and exercise. After reading this book, I give it the highest grades and recommend it for your e-book shelf! The intro is great! It frames what the who, what, why, where and how arguments for a fitness plan for living with diabetes. Her brief personal story gives the perfect set up to as the why she went on a mission to find the path to being fit with diabetes. Goal setting was the early topics of discussion. Christel gave a passionate explanation for advocacy of positive motivation. Page 12 lays out the path of this positive motivation. The author goes on to discusses including cardio, “regardless of goals”. From there she continues to hammer the who, how, what and why theme throughout this book. She comparison contrasted this with negative motivation. I will let you read that, so you might discover this nugget of wisdom for yourself. On page 8 she touched on goal setting, and that how they need to be realistic; these goals need to be realistic, measurable, attainable, relevant and time-bound. That struck a chord with me because I remember hearing in college back in the nineties; it had a lasting impact on my life. So, when I saw it in this book, I knew she was onto something special. From there she continues to hammer the who, how, what and why theme throughout this book. This book is very thorough at explaining the impact of fitness and nutrition on blood sugars but does it in a simple and detailed way. Christel reminds people that you will fail before you succeed. 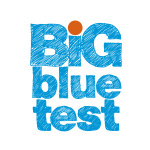 However, keep notes, records, and checking blood sugars often to see patterns is key. The repeated theme throughout this book is to design a fitness and exercise plan to meet your needs. There are even examples of meals plans and some very tasty recipes. Misconceptions are even debunked regarding weight gain because of insulin use (see chapter 9 page 72 and on). 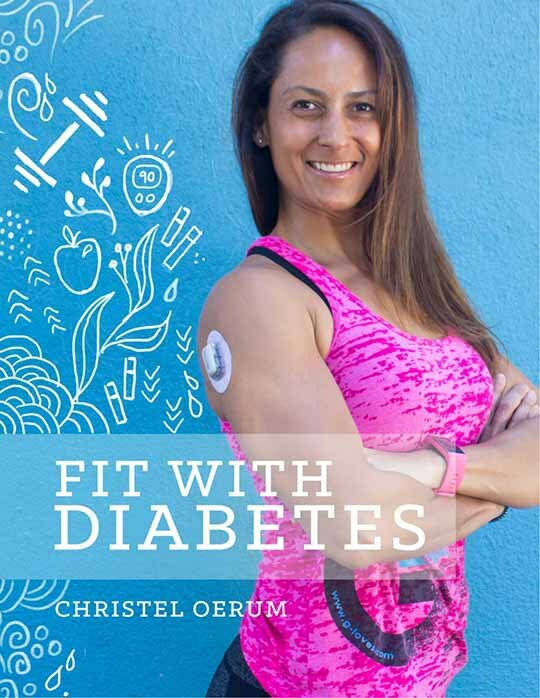 Christel makes a strong case for being fit with diabetes; she persuaded me to me to incorporate some of this aspects into our family life if not all of them. There are many books on diabetes and nutrition, and this might be the finest yet because of its practicality and applicability. I give this book the highest recommendation. Disclaimer: I received no financial compensation at all for writing this review. This entry was posted in Book review and tagged diabetes, fitness, raising 2 kids with type 1 diabetes, Type 1 Diabetes. Bookmark the permalink. Thanks for spreading the word, Tim. I also enjoyed Christel’s book and think it’s a valuable resource for almost anyone! It’s a quick read and enjoyable too. Thank you for reading my book review, I appreciate it. If you get a chance, share the link. Hope to see you soon. Take care.